Facebook employees raised concerns about Cambridge Analytica’s data-scraping practices three months earlier than thought, according to US court documents. A US-based employee warned colleagues about the activity in September 2015. Facebook had said it previously discovered the improper sharing of data on 87 million people three months later, in December 2015. The firm said the September concerns related to a separate matter. The news suggested that Facebook had “consistently misled” Parliament’s Digital, Culture, Media and Sport (DCMS) committee, said the committee Chair Damian Collins MP on Twitter. 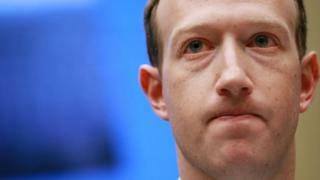 Mr Collins has previously criticised its chief executive Mark Zuckerberg for failing to appear before the committee to face questions about the scandal. According to the court documents, the Facebook employee “warned” the company about Cambridge Analytica’s behaviour and discussed it with colleagues. Details about the conversations that took place are unclear, however, as the documents are partially redacted. The Guardian reported in December 2015 that Cambridge Analytica had processed data on millions of people gathered by a personality quiz app developed by a researcher, Dr Aleksandr Kogan, and his company GSR. The data was used to target political advertising in the US. 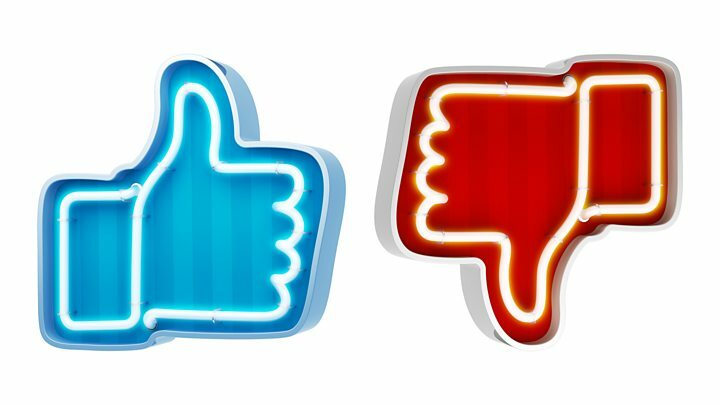 When this was made public, Facebook faced widespread scrutiny and was eventually hit with a £500,000 fine from the UK’s Information Commissioner’s Office (ICO). The social network said its employee’s September 2015 concerns and the GSR scandal were “two different things”. “In September 2015, employees heard speculation that Cambridge Analytica was scraping data, something that is unfortunately common for any internet service,” it said. “Facebook was not aware of the transfer of data from Kogan/GSR to Cambridge Analytica until December 2015. BBC News has contacted the Department for DCMS for comment.